I’m always on the lookout for juicy crime stories that will inspire new fiction ideas–“ripped from the headlines” as they say on Law and Order. Some of my best characters have been modeled on real-life criminals. A newspaper article about a drug bust, a mob shakedown, or a road-rage incident might contain an interesting detail that will take seed in my imagination. If I’m lucky, that seed will grow and become a novel. It has happened, though to be honest most of these seeds don’t germinate. 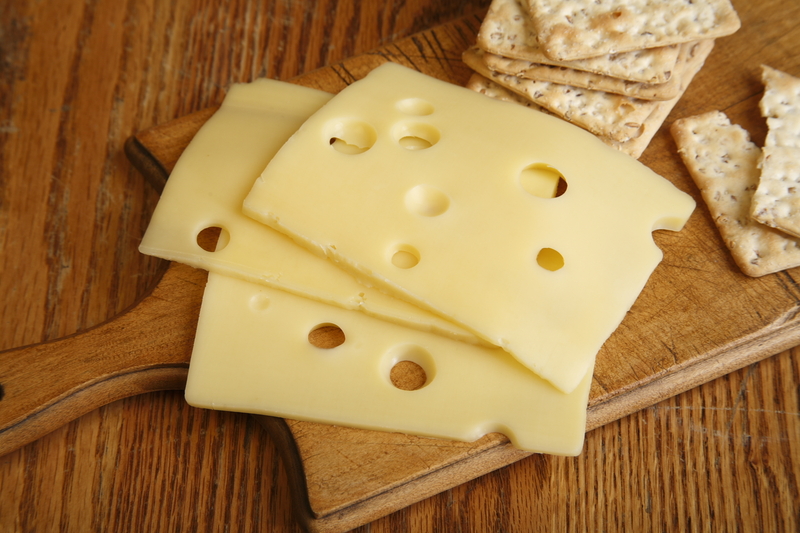 Recently I came across a story in the local paper about the “Swiss Cheese Pervert,” a man who allegedly exposed himself to women and asked them to pleasure him with sliced cheese. There are a lot of flashers out there, but how many of them have a fromage fetish? It got me thinking: How can I use this? The great Elmore Leonard might have had a comedic field day with this one. Maybe I could do the same. But the more I thought about, the less appealing this idea became. Yes, the cheese part is funny, but what he did with it isn’t funny at all. Who wants to read about a sexual predator in a comedic context? I’ve never shied away from difficult subjects, but some elements just don’t mix. Last night I happened to be watching A Young Doctor’s Notebook, a British TV series starring Daniel Radcliffe and Jon Hamm, about a young doctor in the Russian hinterland around the time of the revolution. In one episode the very inexperienced doctor is trying to amputate the legs of an unconscious little girl. We see him making a mess of it, blood and gore everywhere, but incredibly they play it for laughs. And just when you think the scene is over, they keep it going. More blood, and more blithering incompetence. It didn’t work. I came close to turning it off, and probably won’t be watching any more episodes. It’s not that I’m turned off by graphic depictions of surgery. It’s how it’s presented. A normal human being will not find mirth in an 8-year-old losing her legs. This show is based on a real doctor’s memoirs, and I assume this incident–or some version of it–really happened. But just because it happened doesn’t make it fodder for entertainment. Handled differently this material could have been powerful, but the way it was presented was lame and off-putting. Everything I read in the paper is not grist for my writing mill. Some things are better left alone if they can’t be presented effectively. The Swiss Cheese Pervert is a perfect example. Put him in a novel as a funny character and he falls flat because he preys on women. Make him a tortured character in a dramatic presentation, and he falls flat again because his fetish is so ridiculous. Sorry, Cheese Man, I don’t think New York or Hollywood will be knocking on your door. Authors, trumped by reality, ruefully shake their heads and say, “You can’t make this stuff up.” But you can make this stuff up and you should. Writers have to create situations that make their readers laugh, cry, and identify with the characters. They have to mold reality and recast it for maximum emotional impact. You can’t hack off a kid’s legs and expect your readers to giggle. It just doesn’t work that way.